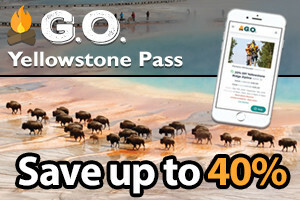 Heading to Yellowstone and all parts across the nation?. 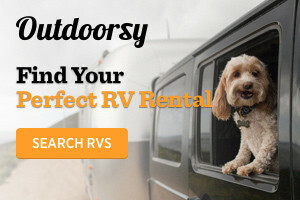 Rent locally owned affordable RVs, trailers and campers, perfect for your adventure! 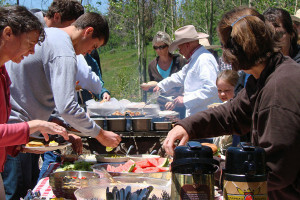 Many are pet friendly. 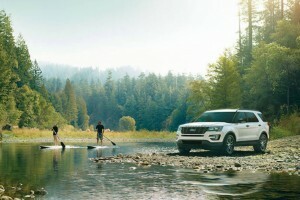 Explore Montana’s wild places in an adventure ready SUV or truck. 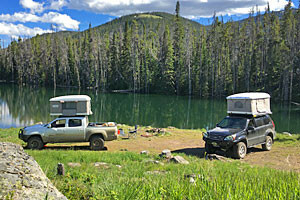 Each 4x4 rental is equipped with a roof top tent, all-terrain tires, and a complete camp setup. 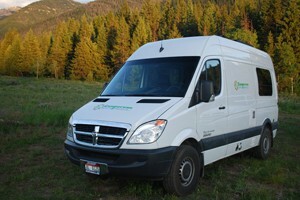 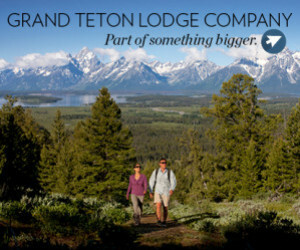 Based in Jackson, Teton Backcountry Rentals offers the highest quality campers in the greater Yellowstone area.